The Wales International Tango Festival returns for a 2nd year. We have added a third day on the Friday with a 2 room milonga, on the Saturday there will be 2 sets of workshops catering for both beginners and intermediate/advanced dancers, we will have live music on both Saturday and Sunday, and there will be more Blues in the Program. 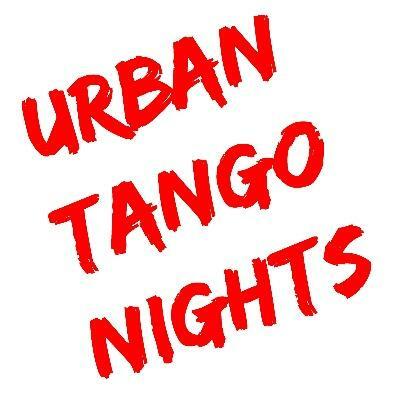 Once again Urban Tango Nights will be joined by Nick and Diana, Eduardo Bozzo plus Cabaret Tango and this year the Island Dance Wizards have agreed to come and teach as well. There will also be a lecture from Mirek Salmon on Astor Piazolla and a chamber concert from Tango Calor. We will be announcing more details, more teachers and the full timetable soon, however click the website link below to see the details so far, or see prices and to register. Booking is essential even for the Milongas, so please click the link below and fill out the booking from! !